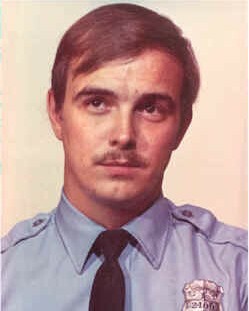 Officer Ronald Manley was shot and killed while responding to a holdup alarm at a drugstore at 1744 North Illinois Street. Officer Manley was the first officer to arrive and confronted the two armed subjects inside the store. As he ordered them out of the door one of them raised his .357 caliber revolver. 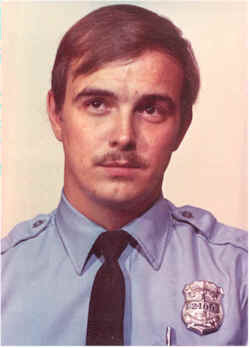 Officer Manley and the subject both fired at the same time, and were both fatally wounded. The second subject fled the scene but was eventually arrested. He was convicted of Officer Manley's murder. He was subsequently paroled in 2003. Officer Manley had served with the Indianapolis Police Department for five years. He was survived by his wife and three young children.